Independent publishing is slow-going at times, but I have been fortunate to have been mentioned at a couple different sites since releasing Ten Essential Words. Most recently, my book was mentioned among new releases by Converge authors at their website and in their print magazine. 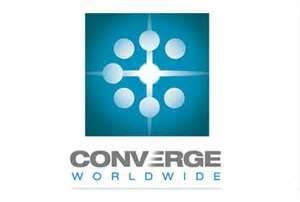 Converge Worldwide is the church planting organization I was a part of for several years in Chicago, IL. They are also a movement of affiliated churches looking to impact our world. I still have many friends with Converge and am happy to be counted among them. I appreciate the blurb for my book! I was also listed among new authors over at Body and Soul Publishing (July releases are no longer visible on the web page). A thanks to Shelley Hitz for providing opportunities for new authors/books to get some airtime. Mountains have been a big theme for me recently. In the spring I was given a book to read about climbing Mount Everest called The Summit. Upon completing that book I googled a documentary about the same topic – the obstacles that have to be overcome in order to accomplish such a feat. This month, my parents celebrated their 50th anniversary by taking the family on an Alaskan cruise. Among many of the beautiful sites we took in was the awe-inspiring Denali, the largest summit in North America. The theme of mountains is a timely one because another mountain I have been scaling for quite sometime now is Mount Sinai. 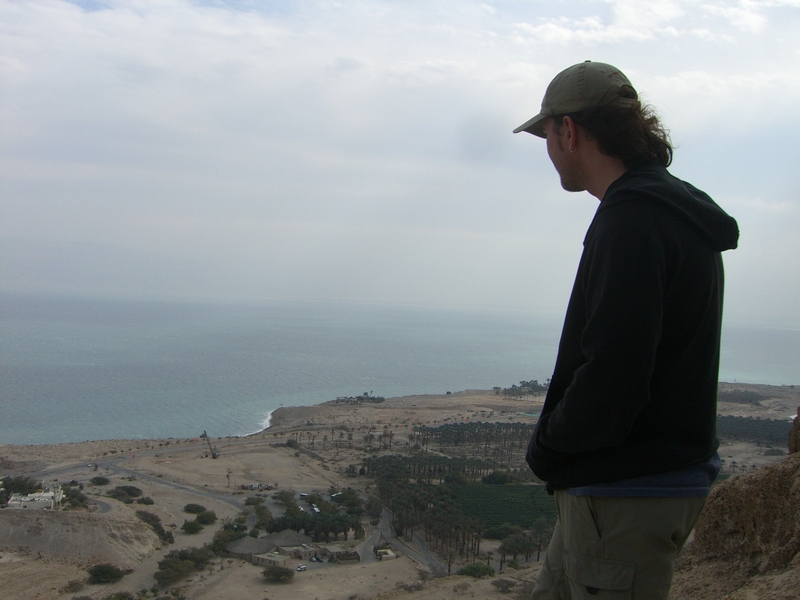 Not only did I literally attempt to climb Sinai back in 2008 (and was not successful, by the way! ), but it has been the topic of a writing project of mine for the past five years. You see, Mount Sinai is where Moses was given the Ten Commandments. Several years ago I taught a series on the historical understanding and contemporary application of this ancient spiritual document. That series turned into a writing project, and I am excited to announce that the writing project has now turned into a bonafide ebook! Ten Essential Words is now available for purchase. This personally represents reaching the summit of a mountainous project fraught with its share of obstacles and hidden dangers. From writers block to busy schedules to my own insecurities of – like the real Mount Sinai – falling short of the goal, there have been many times when I have had to convince myself to resist retreating to the safety of the predictable, flat terrain of everyday life. Whether a friend or if you just happened across this blog, I would invite you to share this journey with me. Ten Essential Words is available in a variety of formats for download. I would love to hear what you think. Regardless of whether you read the book, I invite you to subscribe to this blog. I will be posting chapter excerpts, news about how the Ten Commandments continue to shape our world, and give updates about the project. Thanks for joining me at the summit!